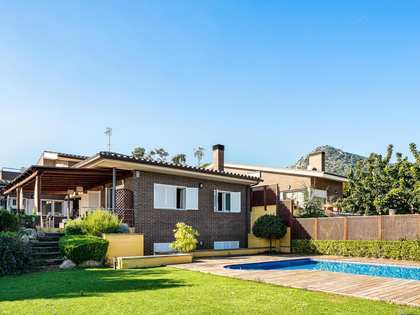 This property is part of the Teià Solera Gardens. Beautifully designed 4-bedroom family homes with private gardens and a communal garden with a swimming pool. 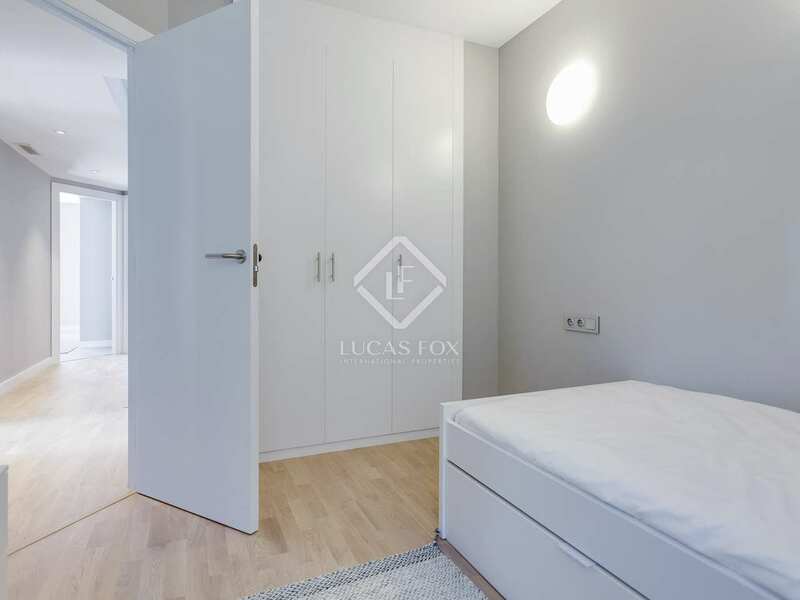 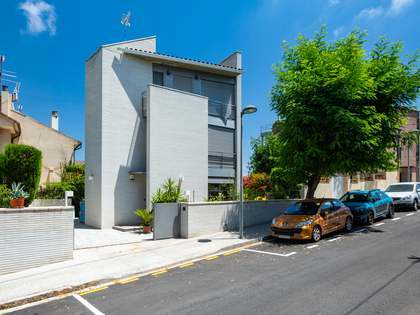 10 minutes on foot from the picturesque Maresme town of Teià. 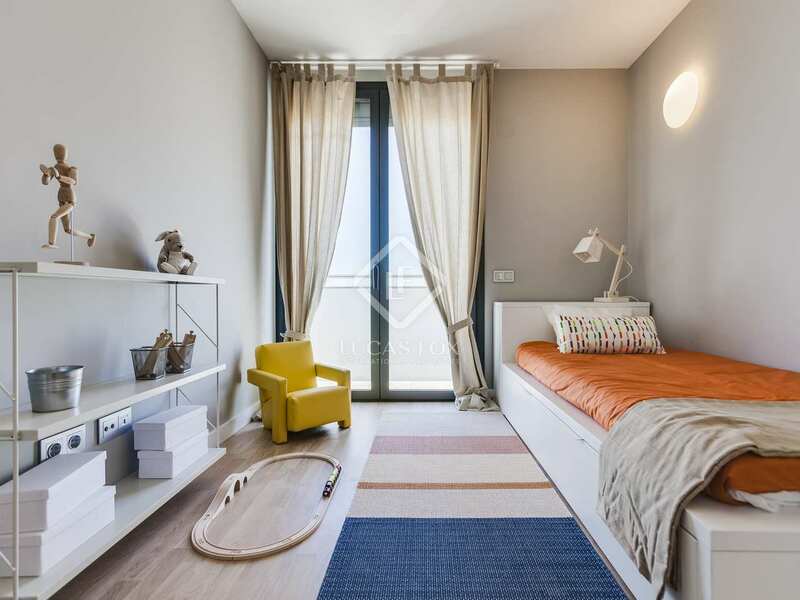 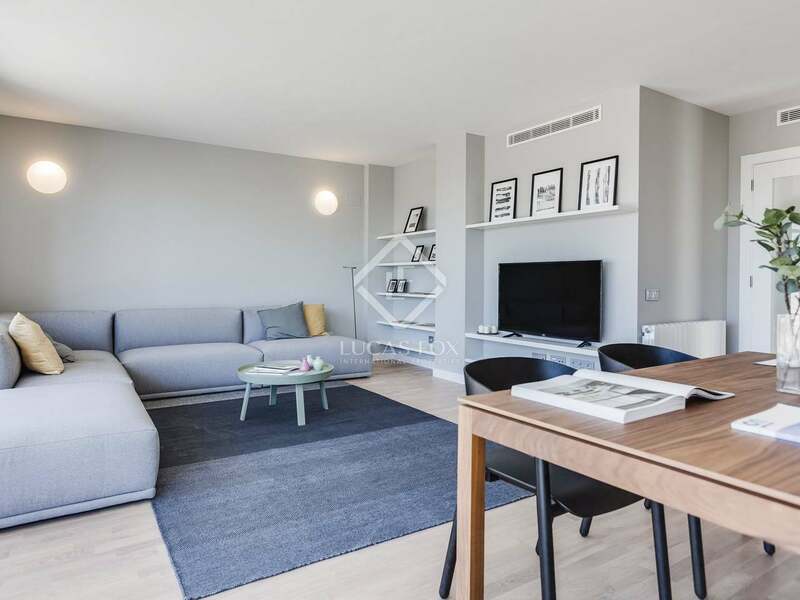 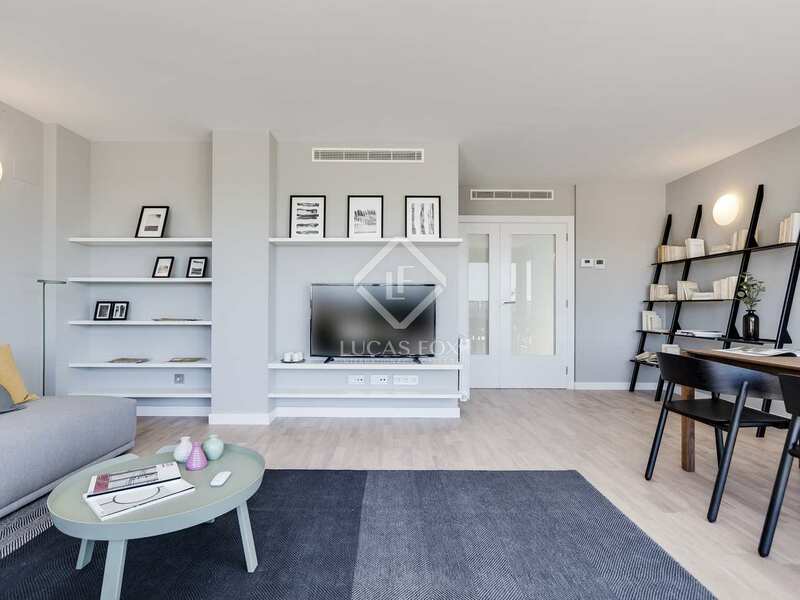 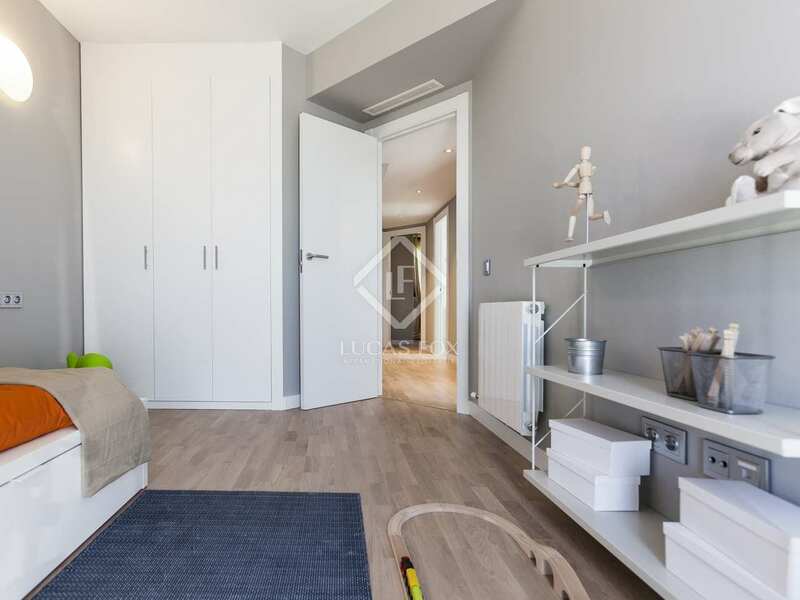 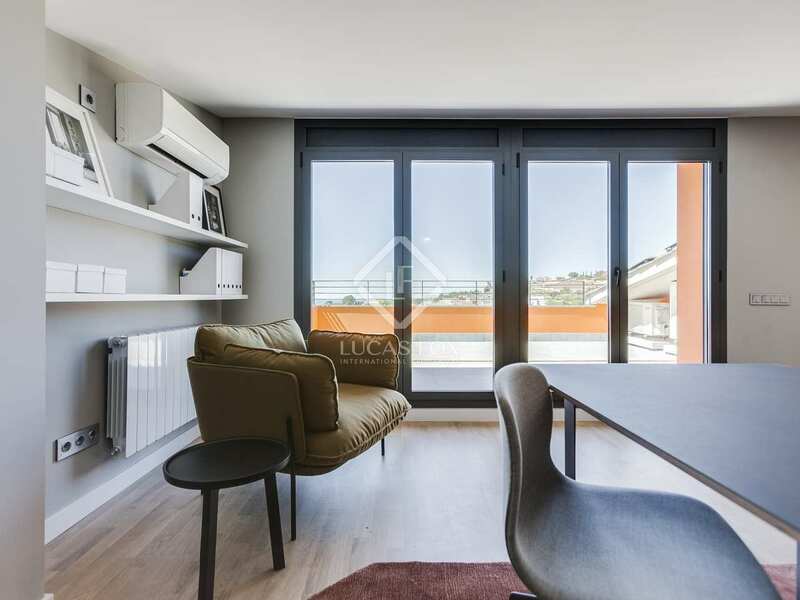 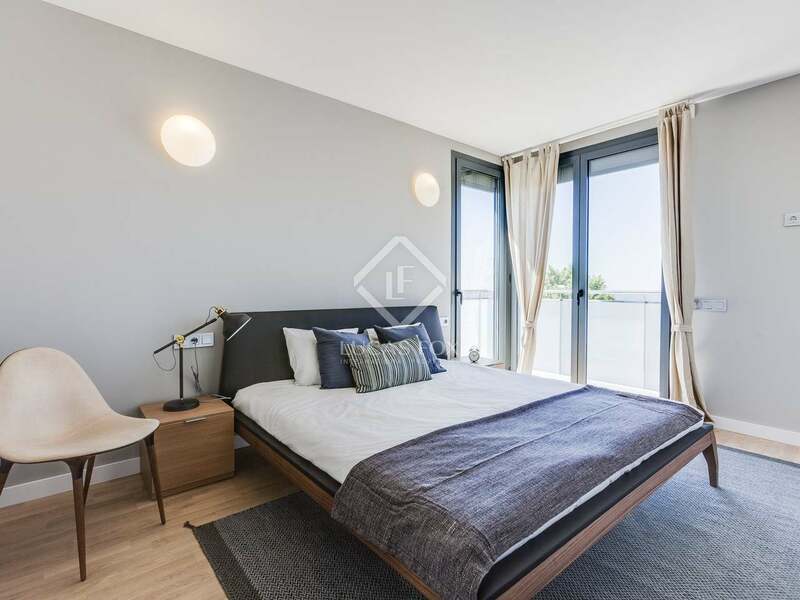 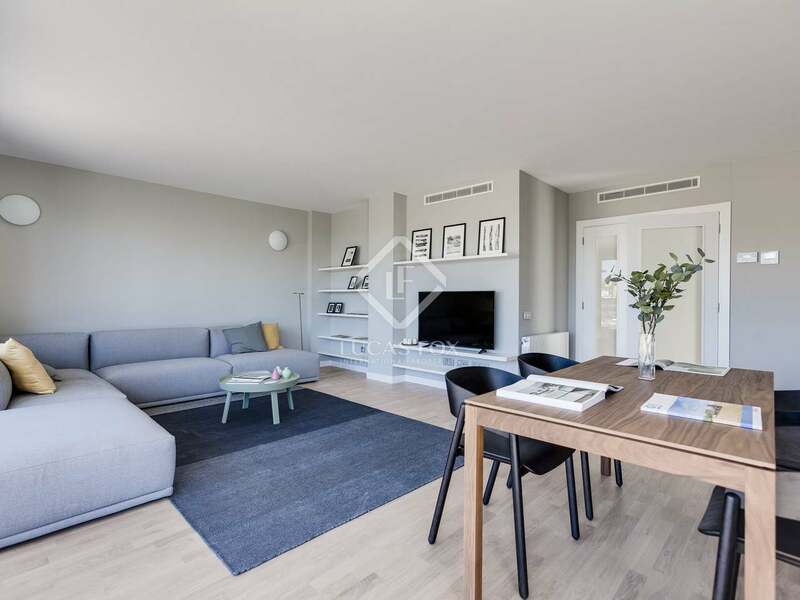 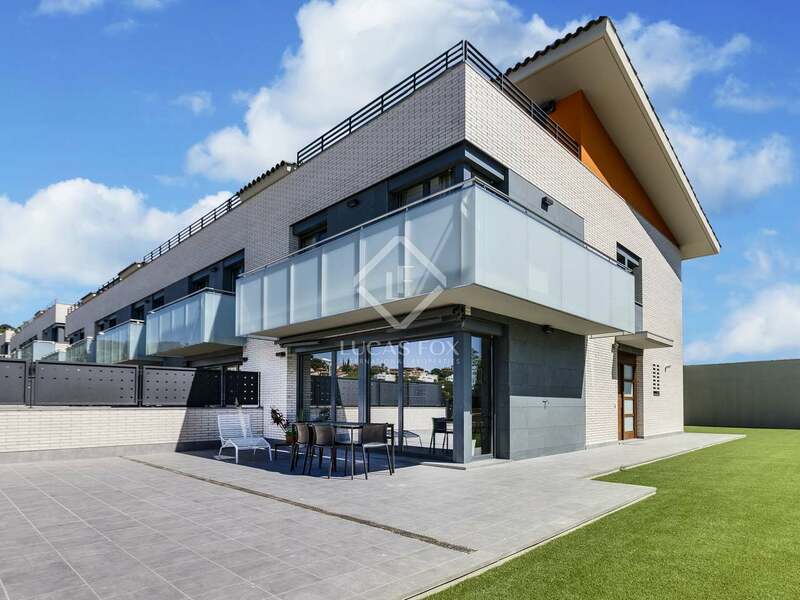 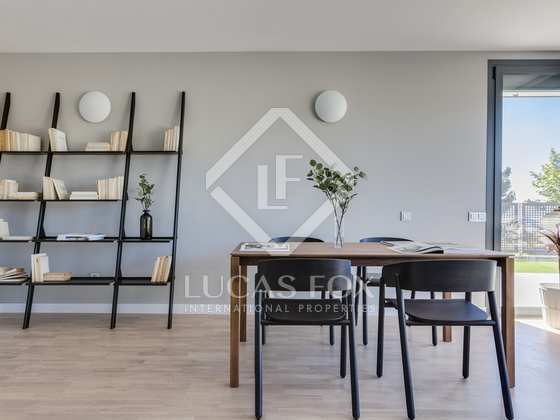 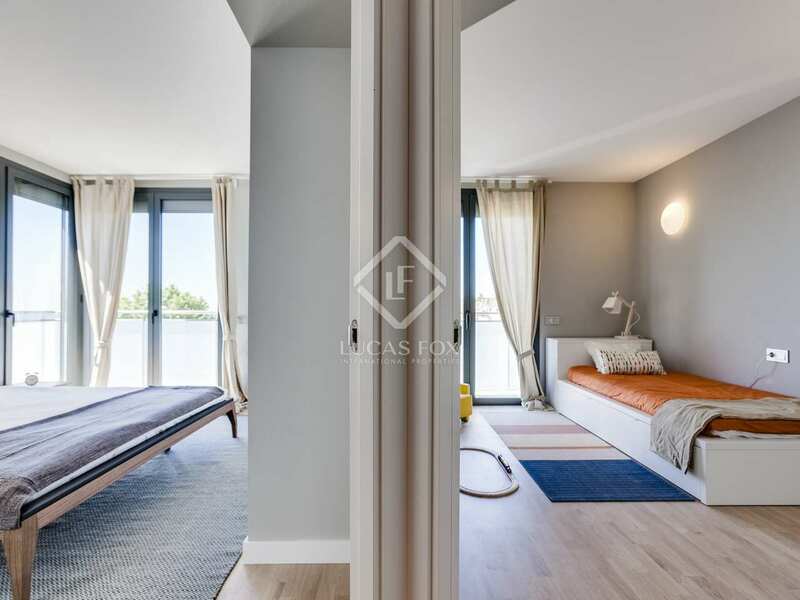 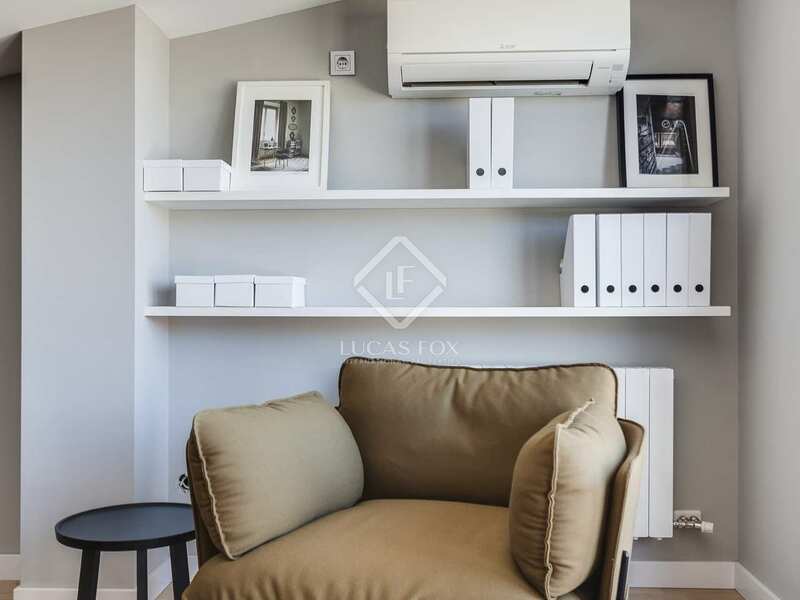 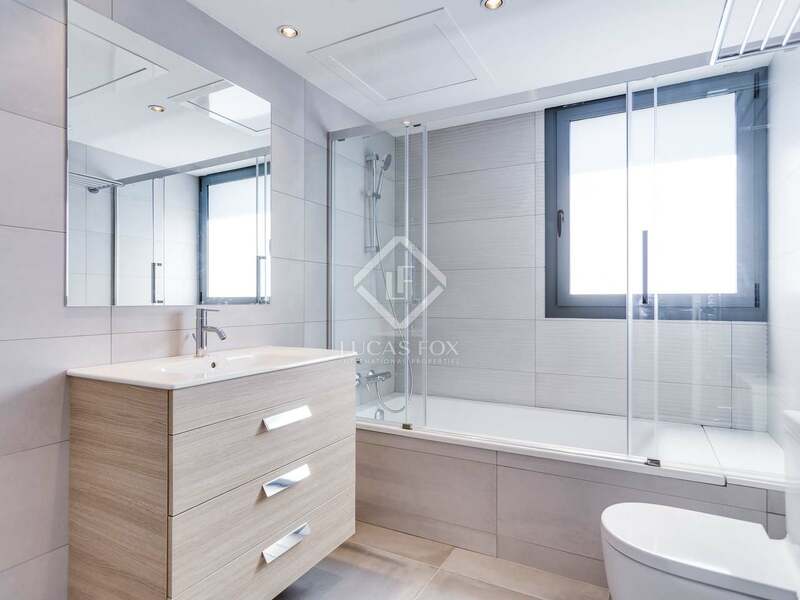 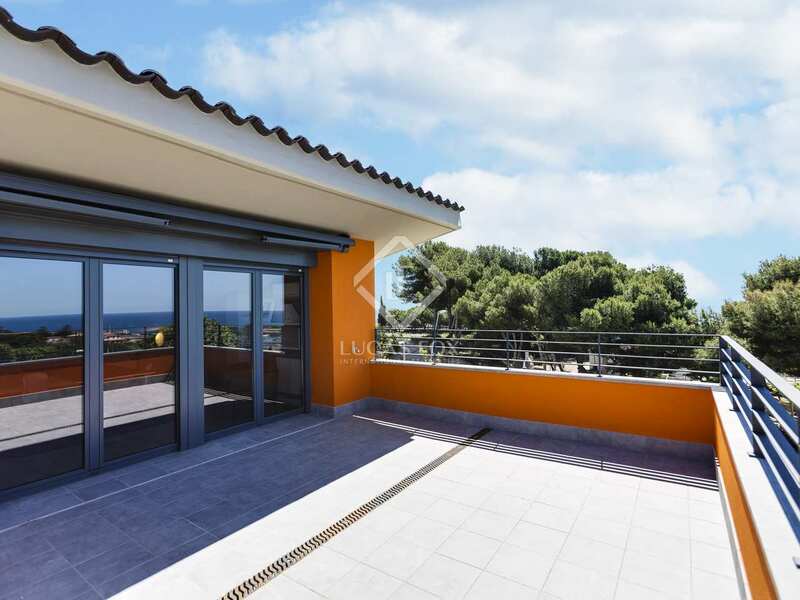 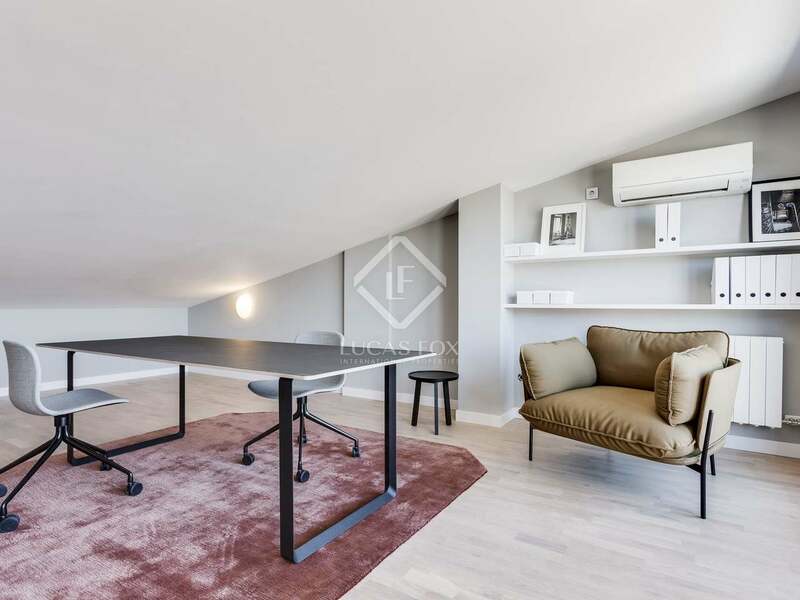 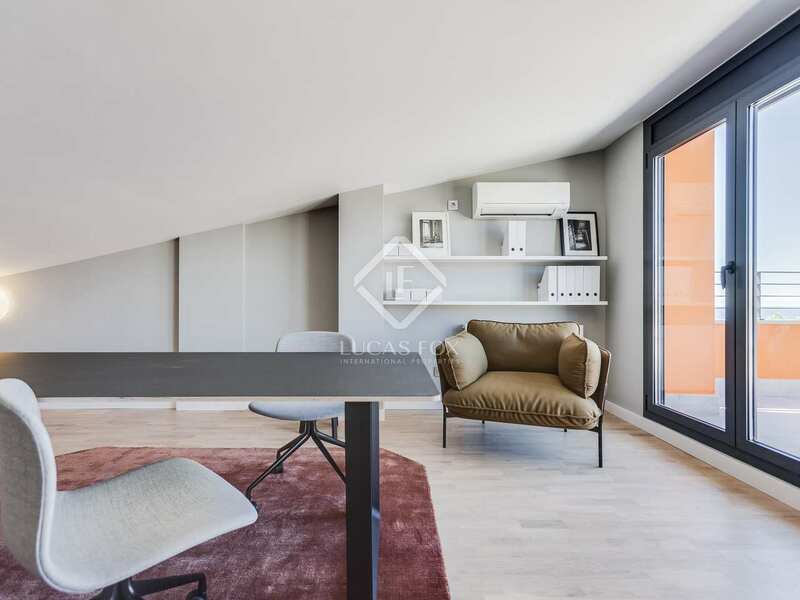 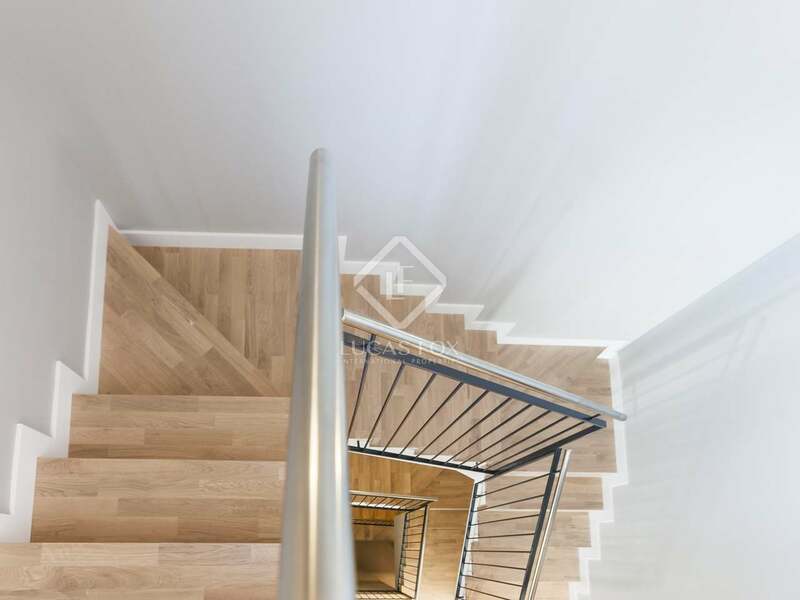 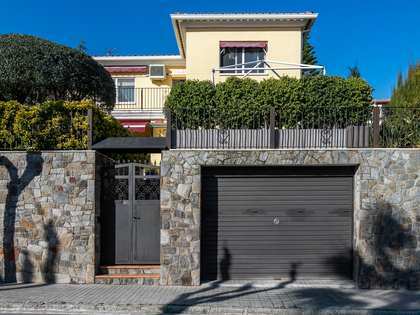 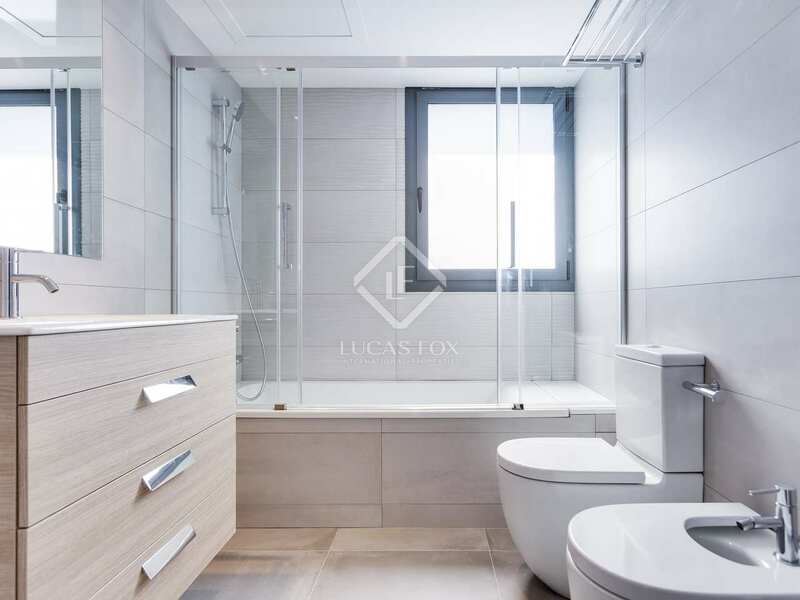 This impeccable house is for sale in a new residential development in Teià, very close to El Masnou port, beach and with easy access to Barcelona city centre. 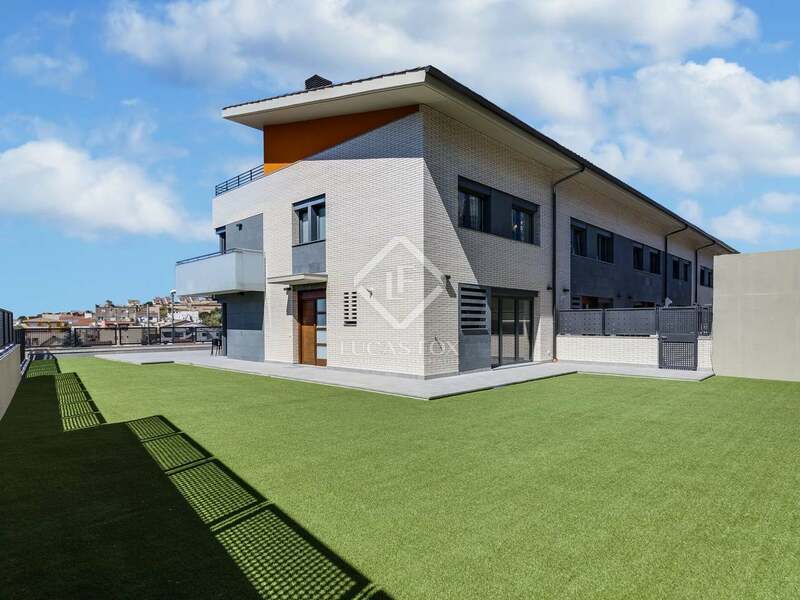 Bright and modern living areas and great outdoor space make this an ideal family home in a peaceful location. 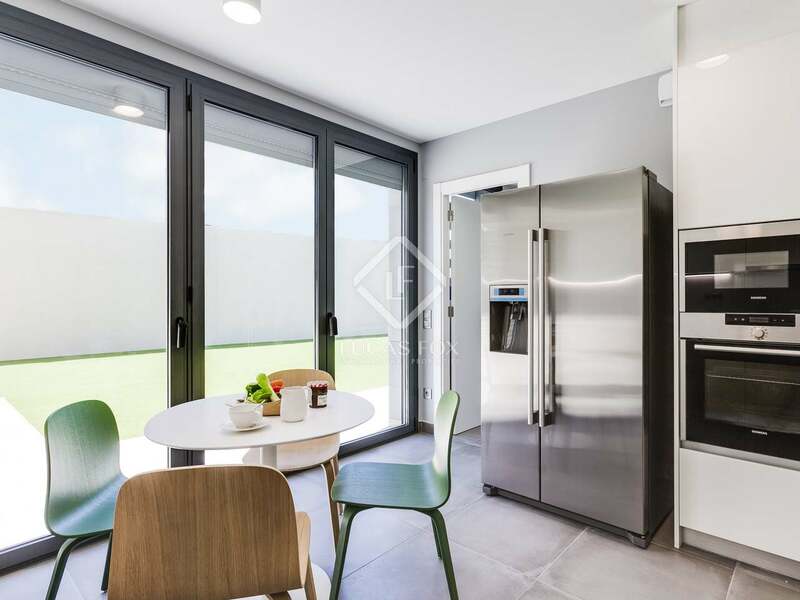 The spacious living room, on the ground floor, has floor-to-ceiling patio doors which open onto the covered terrace which is perfect for outdoor dining and entertaining. 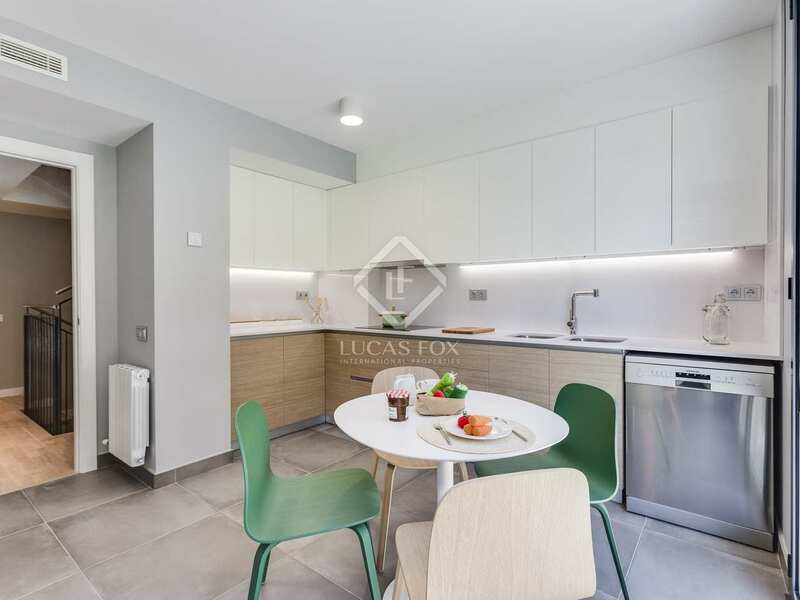 The kitchen-diner is modern and fully equipped and there is also a guest toilet which completes the ground floor. 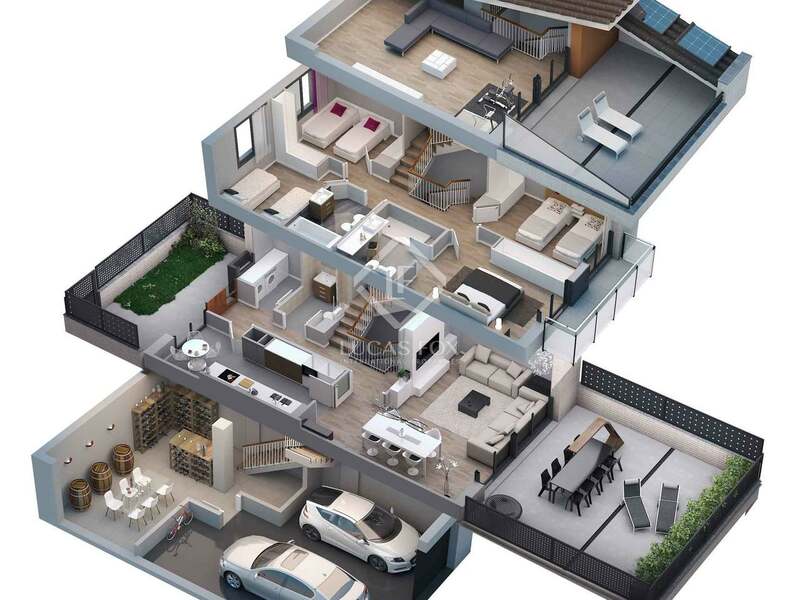 The 4-bedrooms are on the first floor. 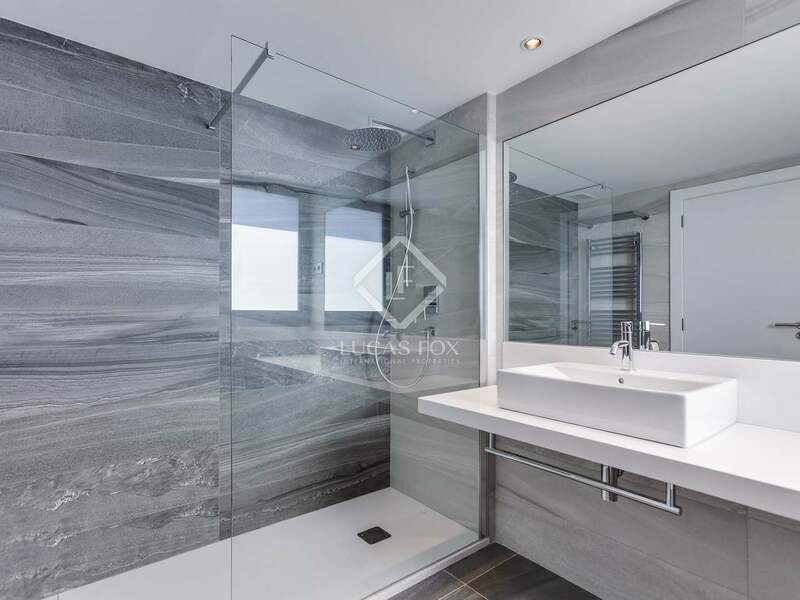 The master bedroom has an en-suite bathroom whilst the 3 remaining bedrooms share the large family bathroom. 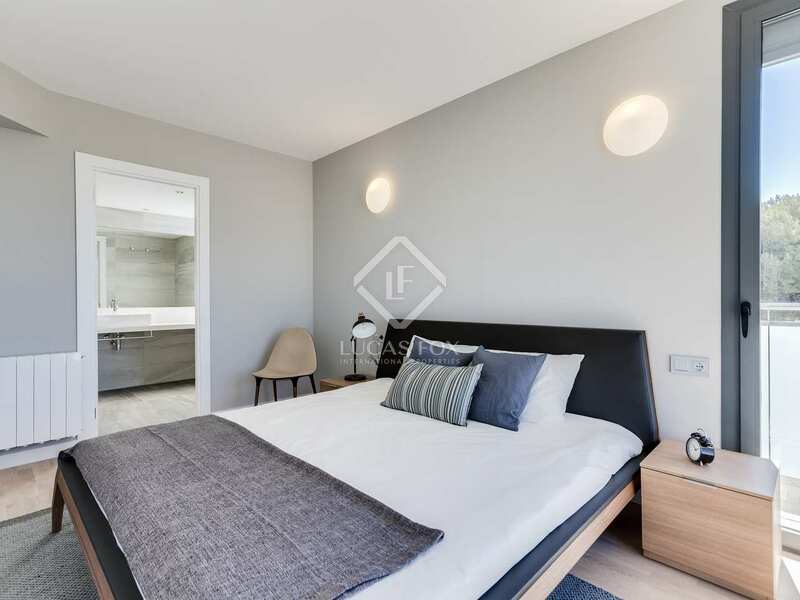 A terrace offers lovely views across the garden and is accessed from the master bedroom and one of the other 3 bedrooms. 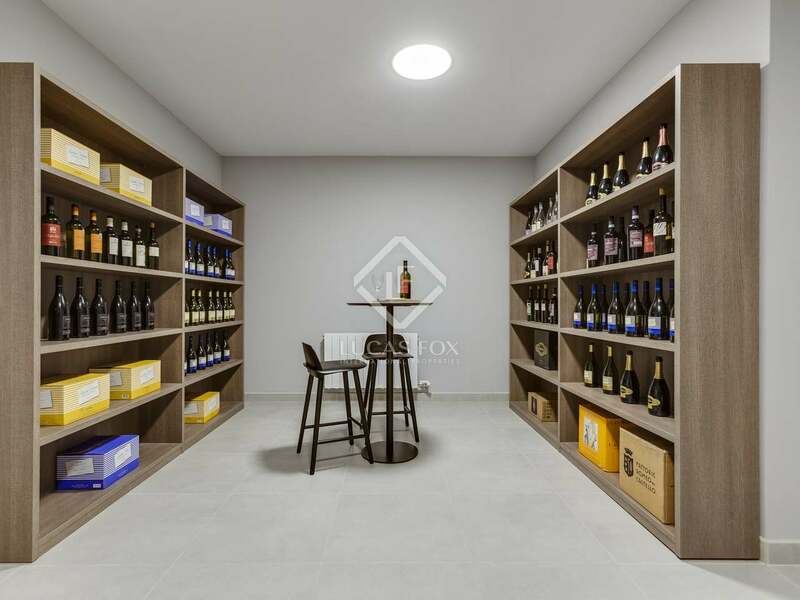 The basement includes a 2-car garage and a multi-purpose space. 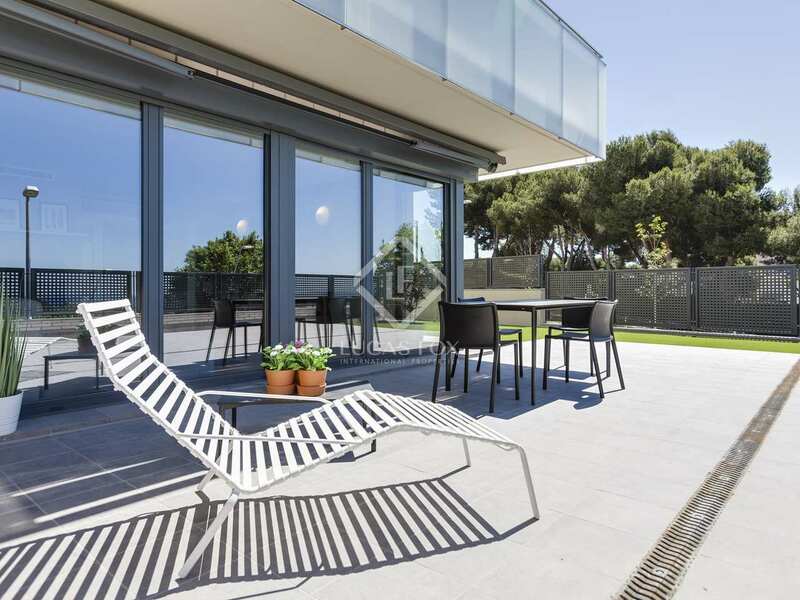 With both a private garden and communal gardens and pool, residents have access to excellent outdoor space. 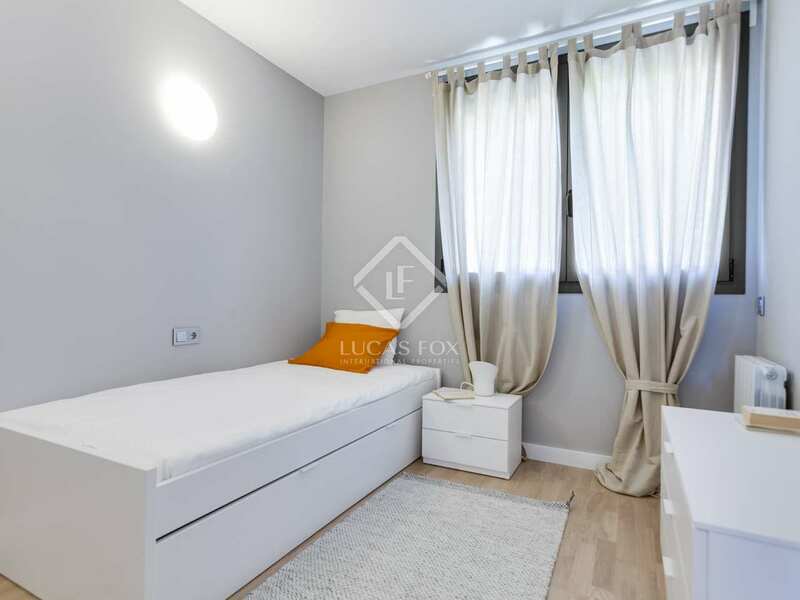 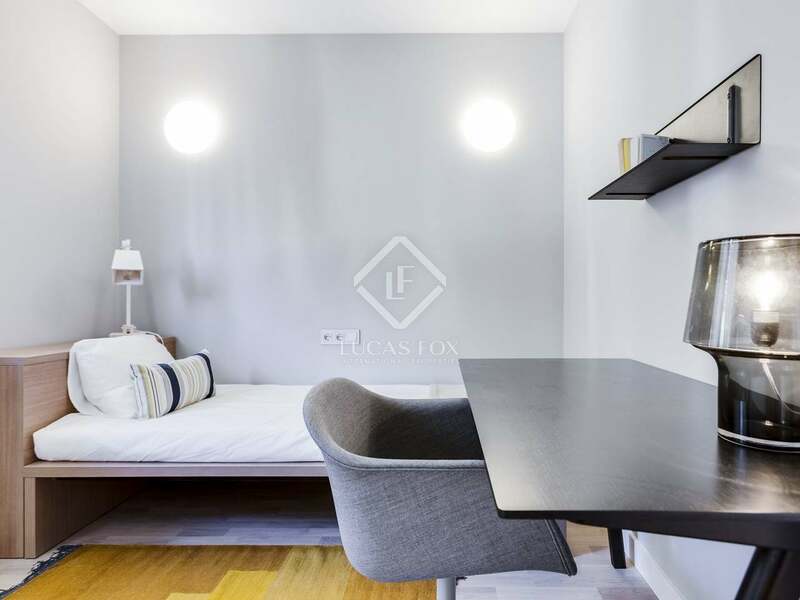 This new development is located in a pleasant, leafy residential area just a 10-minute walk away from the centre of Teià. 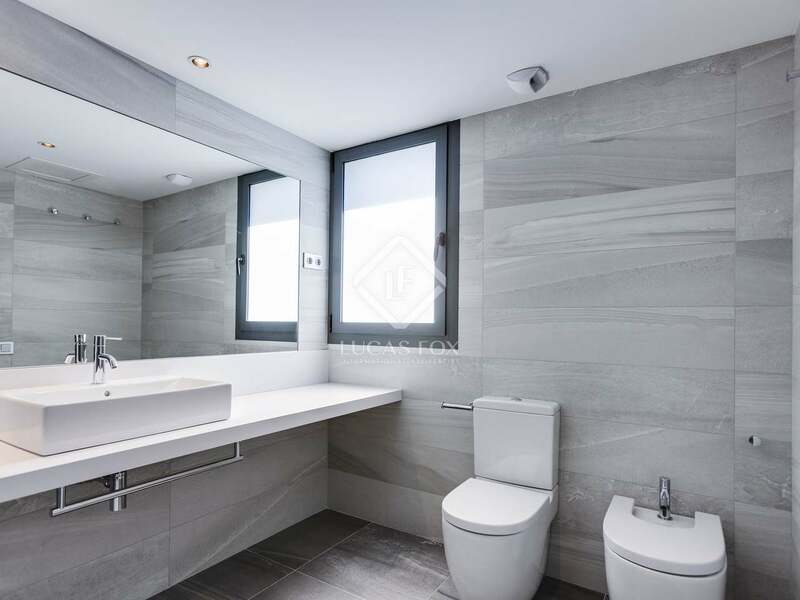 Teià is a pretty hilltop town with all of the necessary amenities and services. 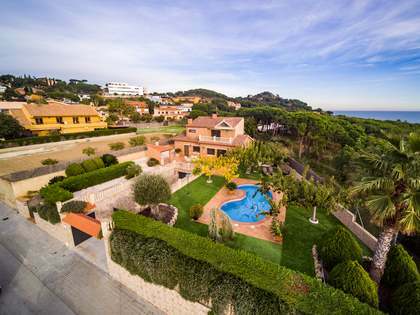 It is a 5-minute drive away from the coastal town of El Masnou, with its beach, leisure port and train service to Barcelona in 25 minutes.